North Entrance to Spooks Canyon is now Open. 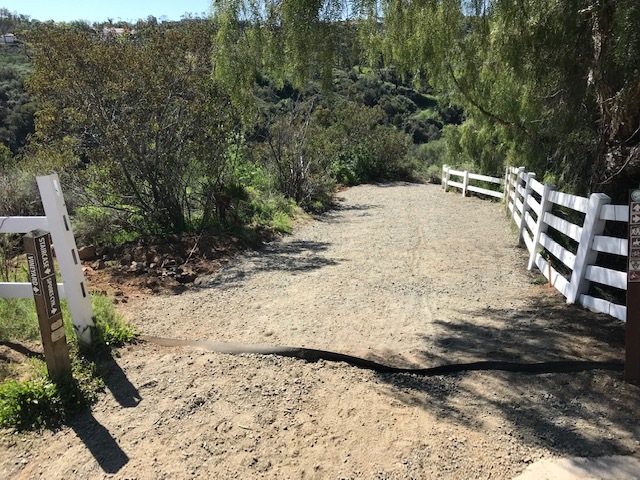 After extensive rain damage repairs have been made to the Spooks Canyon Trail. This path has been improved with the addition of road base and presents a gentler and wider approach into the canyon.